Apple released the sixth Developer Preview of its latest desktop OS just yesterday. 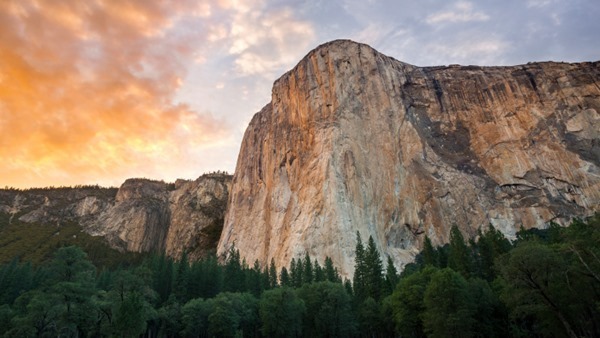 Named after the famous National Park in California, the OS promises to introduce a number of powerful new features, an overhauled, modern looking user-interface and a vast array of additional improvements that should satisfy even the most difficult to please desktop user. 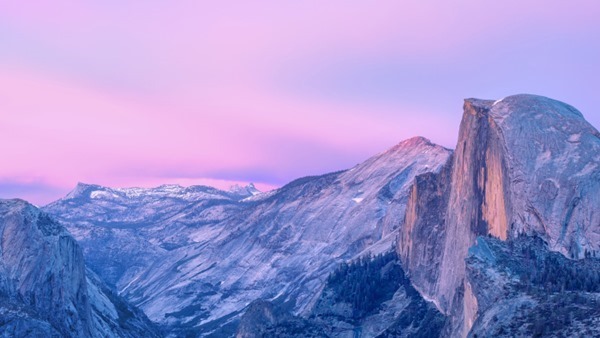 In addition to those amendments, the latest Developer Preview of OS X Yosemite also introduces four new stunning wallpapers that not only perfectly show off the beauty of the Yosemite National Park, but also promise to introduce visual delight to our desktops. In addition to bundling in four new wonderful wallpapers with the latest OS X release, Apple has also instructed designers and engineers to tweak a number of important launch icons throughout the system. OS X Yosemite places a strong importance on the visuals of the user-interface, and has followed somewhat in the footsteps of iOS 7 by stripping away a lot of the complexities that has bloated previous versions. Those moving across from the fifth Developer Preview will notice that certain parts of the UI have been amended along with a number of icons within System Preferences. 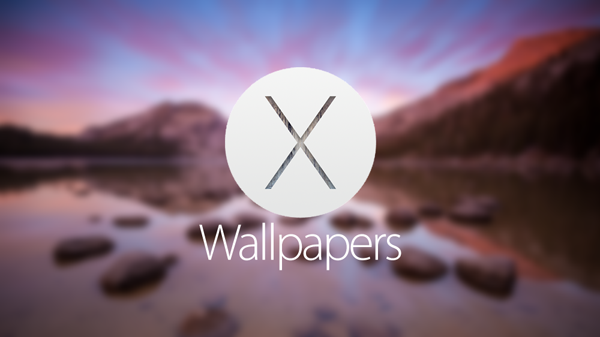 The official launch of OS X Yosemite – which is speculated to be during the month of October – is fast approaching, meaning that each Developer Preview gets us closer to what we can expect to receive come launch day. 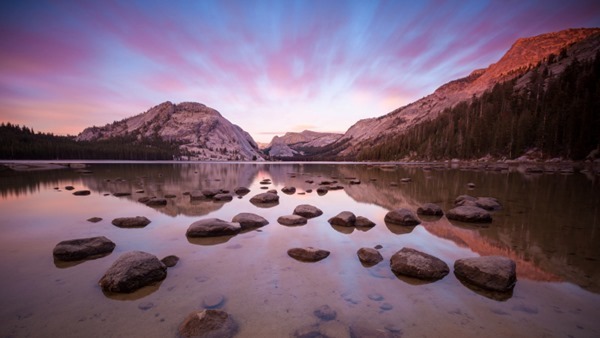 This latest release comes equipped with the original Yosemite wallpaper that has been included in the bundle since the first Developer Preview back in June. 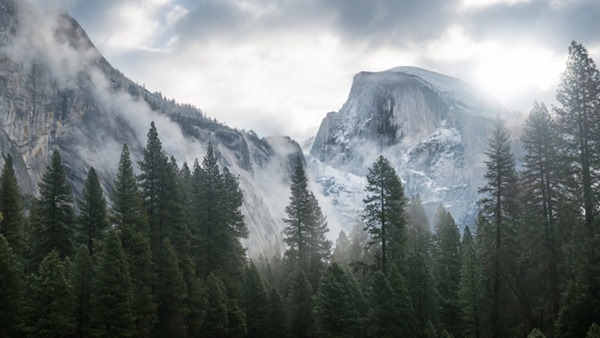 For those that want to start mixing things up a little then your luck is in, as DP6 contains four additional stunning wallpapers that show Yosemite National Park in most of its high-quality glory. If you want to stare achingly across the pebbles resting peacefully in the calm waters that surround the foot of the mountains, then Apple has you covered. If you want to gasp at the achingly beautiful vastness of the mountains and the skyline that falls behind it then, you guessed it, Apple has you covered. You can download all the new wallpapers from here. Isnt that last one a screensaver from chromecast? ?